Originally aired on WINK News. 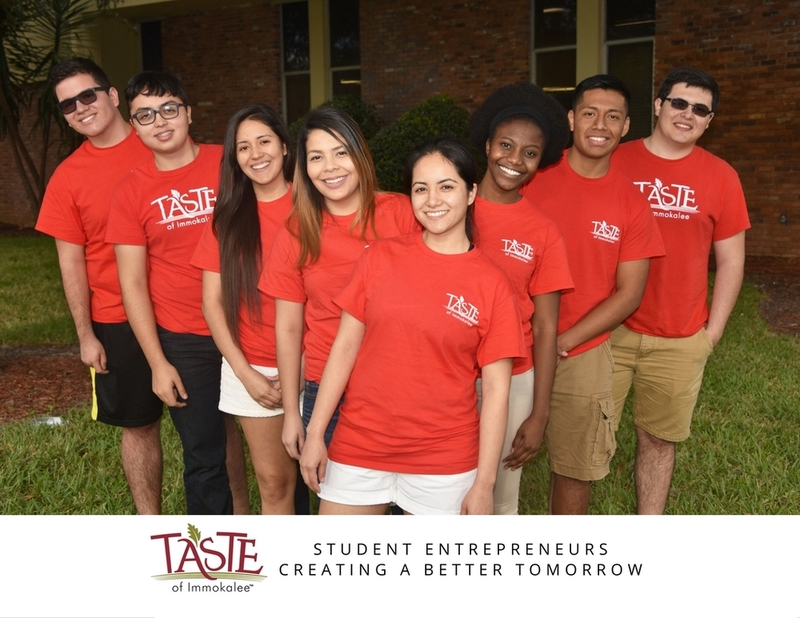 A group of 16 students has created a line of food products inspired by their community. The sauces are sold in all Collier County Publix stores, at Wynnâ€™s Market, Neighborhood Organics and Spankyâ€™s.